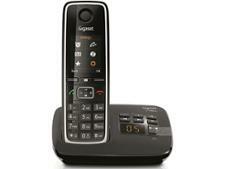 Panasonic KX-TGD320 cordless phone review - Which? 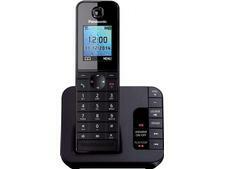 The Panasonic KX-TGD320 is a mid-range cordless home phone. 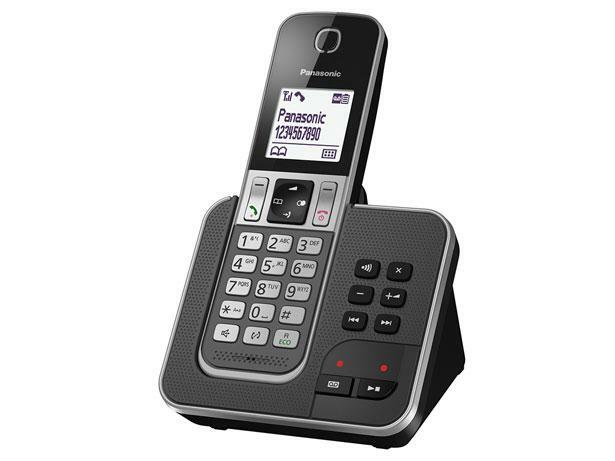 It's packed with handy features, including call-blocking options to stop nuisance calls, and has a built-in answerphone. But is its sound quality up to scratch? 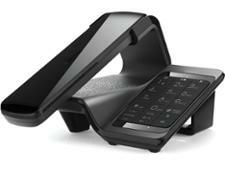 We sent it to our testing lab to see how it measures up against other new phones.